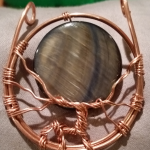 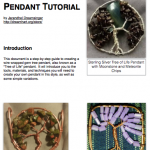 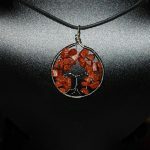 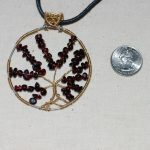 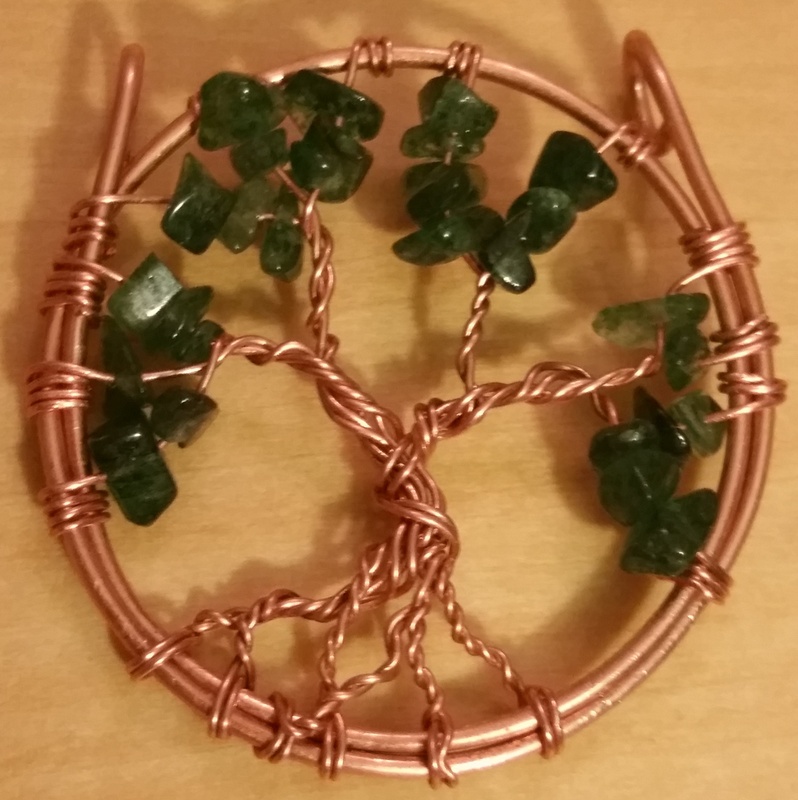 Copper Tree of Life Pendant with Peridot Leaves. 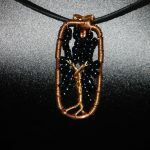 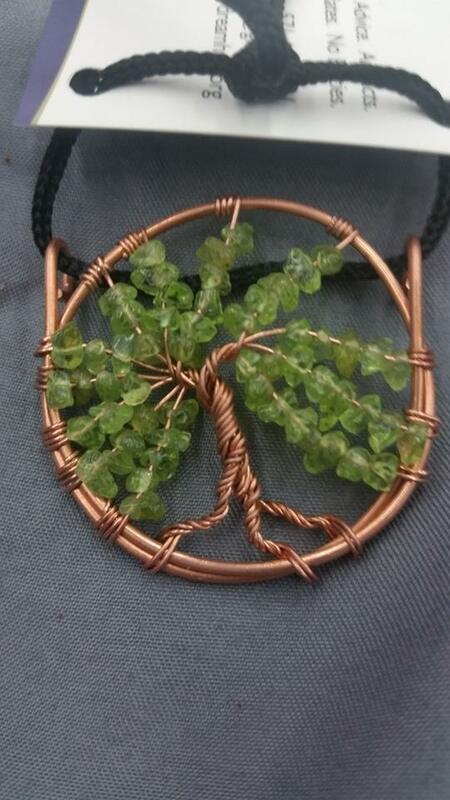 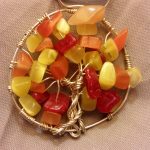 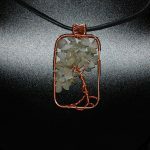 A copper Tree of Life pendant with leaves of peridot. 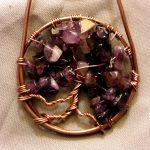 Imagine walking in the forest and coming across a tree whose leaves shone like emeralds and whose trunk was precious metal. 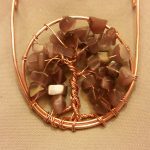 A place where fairies dance and work their wild magics, and where nothing is quite as it seems.